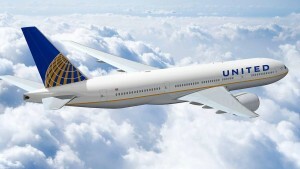 What do you do when United Airlines Denver wants to bring there Operations Departments together to build teamwork? You bring in CityScape Adventures to create a custom Scavenger Hunt experience through the streets of Denver. Over 4 days United Airlines employees turned the street of Denver into their playground. They solved clues, completed challenged and most importantly developed great relationships with people they don't see everyday. Click HERE to set up your own Custom Event!